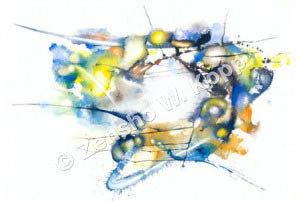 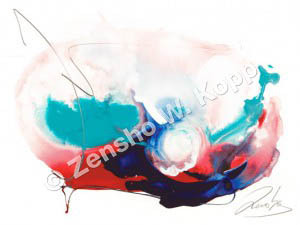 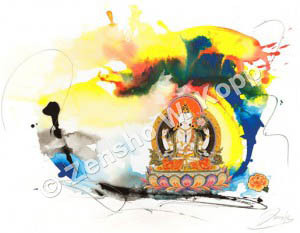 The Zen-Paintings by Zen-Master Zensho W. Kopp – Gallery with the paintings of the Western Zen master. 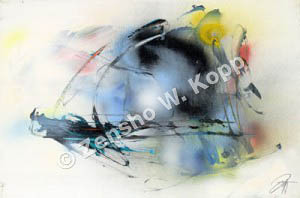 In meditative contemplation the paintings become a useful means toward self-discovery. 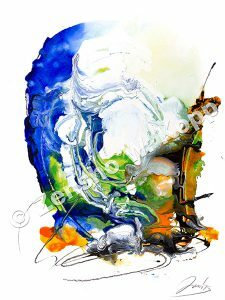 Immersed in the still reflexion of the pictoral dimension of reality, a new ingress opens to previously unimagined possibilities of the attainment of our true selves.